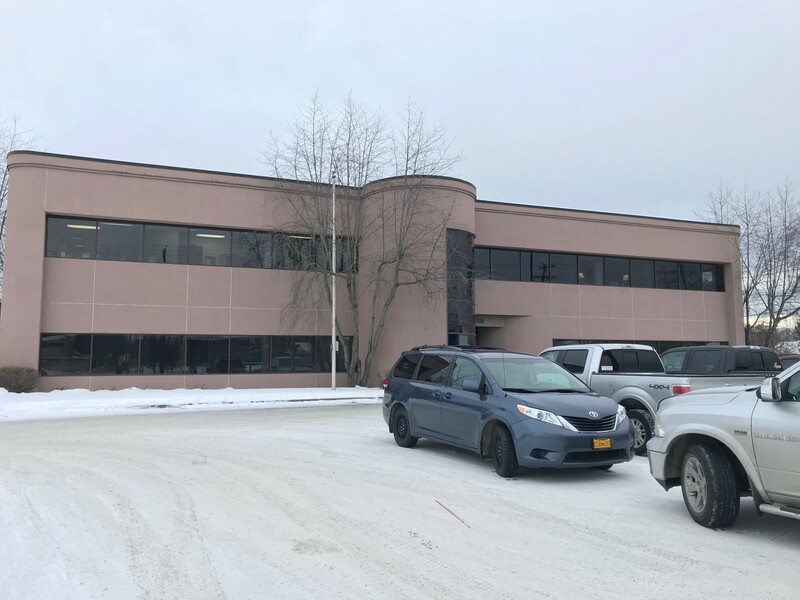 Affordable South Anchorage office space located on the corner of 68th and Homer Drive. Affordable South Anchorage office space, located on the corner of E. 68th and Homer Drive. Prime location at the corner of Fireweed and A Street. First floor corner suite consisting of four large offices, break room, reception space and conference area. Ample parking on site. Full service lease. Nice professional office building located in midtown. 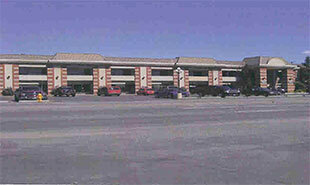 Ample parking for tenants and clients, with easy access off Minnesota.